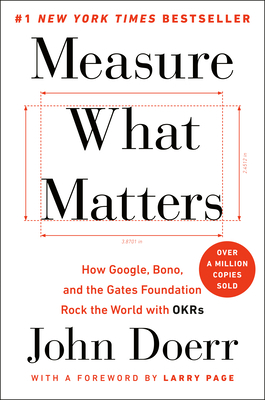 John Doerr is an engineer, acclaimed venture capitalist, and the chairman of Kleiner Perkins. He was an original investor and board member at Google and Amazon, helping to create more than half a million jobs and the world's second and third most valuable companies. He's passionate about encouraging leaders to reimagine the future, from transforming healthcare to advancing applications of machine learning. Outside of Kleiner Perkins, John works with social entrepreneurs for change in public education, the climate crisis, and global poverty. John serves on the board of the Obama Foundation and ONE.org.